*Rick Ross’s upcoming “The Black Bar Mitzvah” mixtape may be an anticipated event among his fans, but rapper Shyne, now an Orthodox Jew, does not appreciate the Bawse’s sudden embrace of Judaism, reports MTV.com. The term “Black Bar Mitzvah” was first rapped by Jay-Z on his 2007 single “Roc Boys.” Ross’ mixtape cover features a picture of Rozay in a gold Star of David, a chief symbol of Jewish identity. 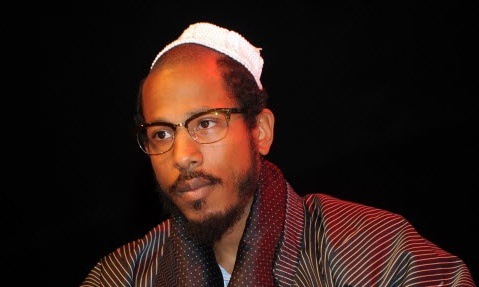 On Sept. 26, Shyne celebrated the 12-year anniversary of his self-titled debut album by releasing “Gangland,” a sociopolitically charged 18-track mixtape which proves the exiled MC is more than serious about his return to rap. Talk about fcuked up in the head. SMDH!! Next they’ll be fighting over who gets to pay homage first.